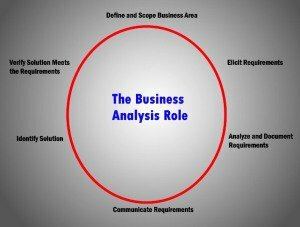 A JOB DESCRIPTION FOR BUSINESS ANALYSIS « THE BRYCE IS RIGHT! This entry was posted on August 25, 2014 at 6:00 am	and is filed under Systems, Technology. Tagged: A JOB DESCRIPTION FOR BUSINESS ANALYSIS, Florida, palm harbor, The Bryce is Right, tim bryce. You can follow any responses to this entry through the RSS 2.0 feed. You can leave a response, or trackback from your own site. The state has added a Business Analysis Course to the Business Ed Curriculum and we are considering adding it for next year. Love to have your input on this. Kevin – It’s hard to comment without seeing it. Is there something you can send me?